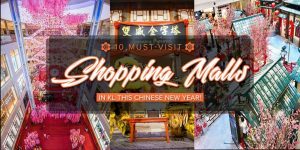 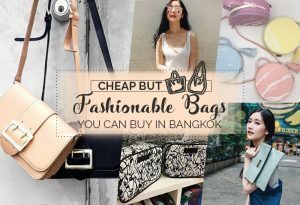 10 Must-Visit Shopping Malls in KL This Chinese New Year! 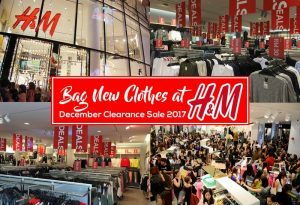 Redesign Your Wardrobe With H&M RM30 Clothes! 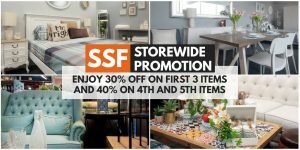 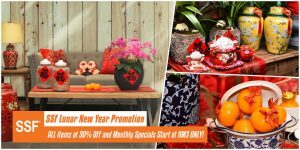 Reinvent Your Home Visage With SSF Fabulous December Promotion! 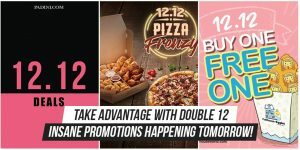 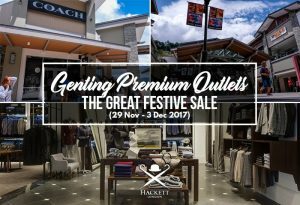 Go Nuts With Genting Premium Outlets 5-Day Year-End Sale from 29 Nov to 3 Dec 2017! 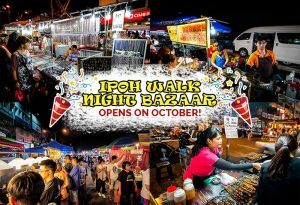 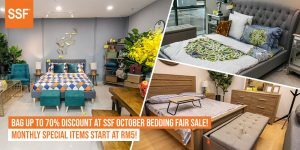 Ipoh Walk Night Bazaar: The Largest Pasar Malam Opens on October! 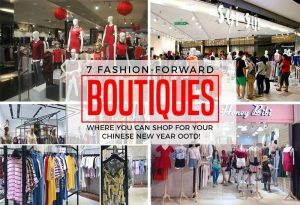 Are Your Wallets Ready? 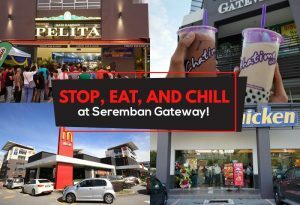 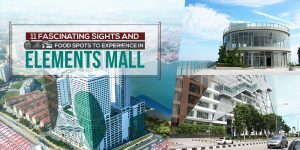 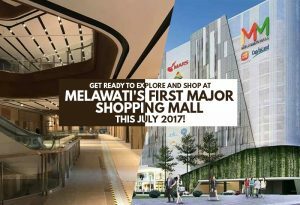 Come and Shop at the First Major Shopping Mall in Melawati This July!